Could psychedelic drugs change our worldview? 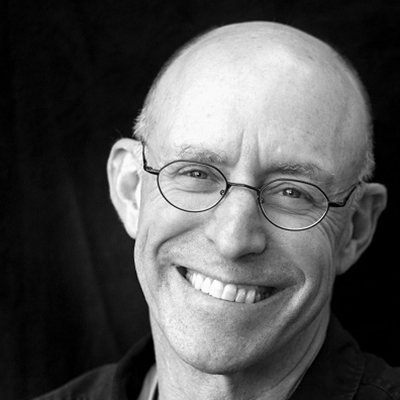 Join Michael Pollan on a journey to the frontiers of the human mind. 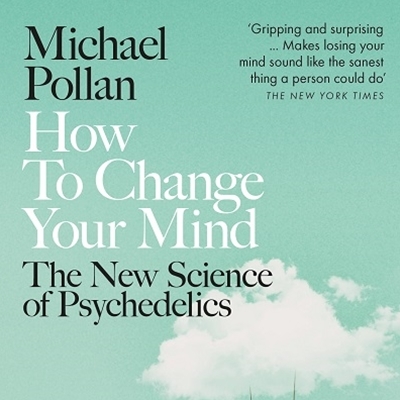 Diving deep into an extraordinary world – from shamans and magic mushroom hunts to the pioneering labs mapping our brains – and putting himself forward as a guinea pig, Michael Pollan has written a remarkable history of psychedelics and a compelling portrait of the new generation of scientists fascinated by the implications of these drugs. How To Change Your Mind is a report from what could very well be the future of consciousness.